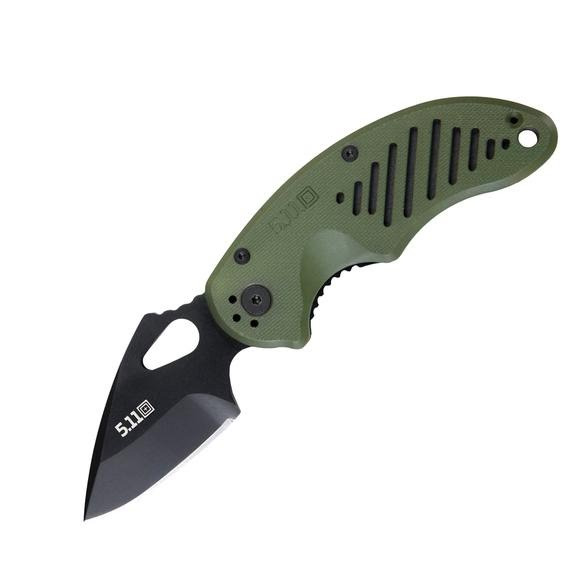 511 Tactical's DRT Spear Point Folding Blade is part of the Big Little Knives series, it's designed to fit anywhere. With AUS8 heat treated Teflon coated blade and a 2.85 Spear Point this knife is great for a variety of cutting tasks. 511 Tactical&apos;s DRT Spear Point Folding Blade is part of the Big Little Knives series, it&apos;s designed to fit anywhere. With AUS8 heat treated Teflon coated blade and a 2.85 Spear Point this knife is great for a variety of cutting tasks.